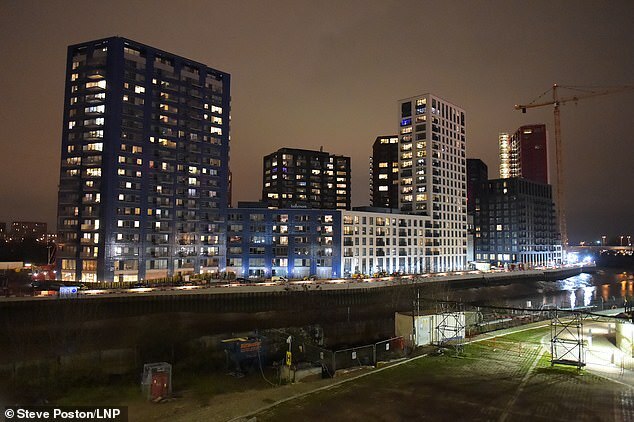 A 46-year-old man has been arrested on suspicion of murder after a woman in her 30s was found strangled to death in a luxury tower block in east London. A murder probe was launched after the victim was found dead in her home in Poplar yesterday following reports of an assault. 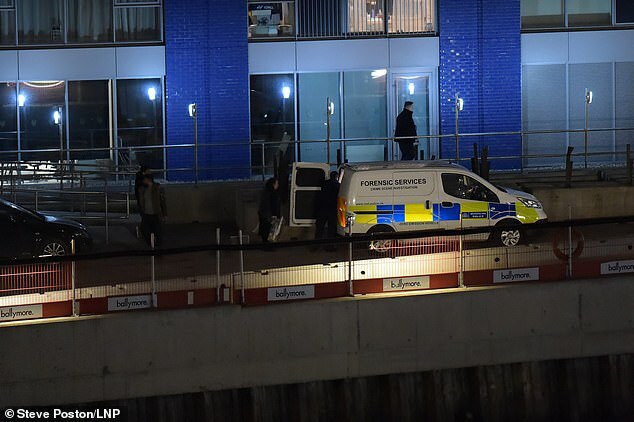 The suspect handed himself into a south London police station this morning and remains in custody. Police believe the victim was known to the suspect. 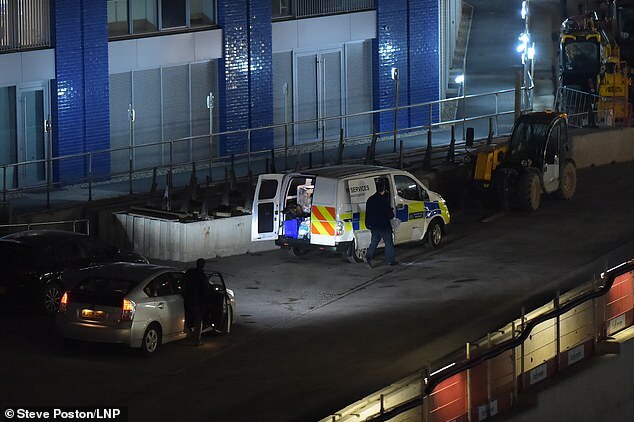 A resident of the Harmony Building told the MailOnline that the incident had happened on the 14th floor of the building and that around seven police cars had attended the incident. 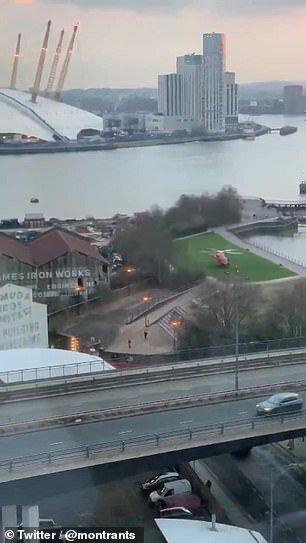 Officers were called by the London Ambulance Service to a residential address in City Island Way shortly after 4pm on Friday January 11 following reports of an assault. 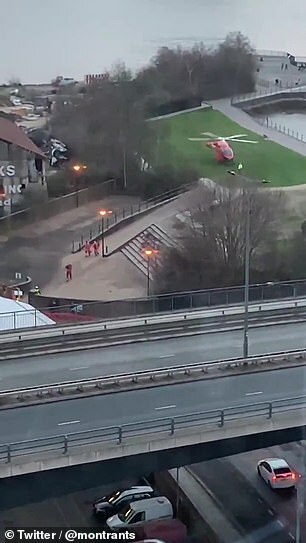 A woman, believed to be in her 30s, was found with a neck injury. She was pronounced dead at the scene. A post-mortem examination will be held in due course and a formal identification awaits. Her family have been informed. The Homicide and Major Crime Command investigate and enquiries continue. Anyone with information concerning this incident at the address is requested to call police on 101 quoting CAD 4734/11JAN or Crimestoppers anonymously via 0800 555 111.